Austrian Airlines will fly 18 times each week from Vienna to Tel Aviv starting with the new summer flight schedule which takes effect on March 25, 2018. This means up to four additional frequencies per week compared to the prior-year period. 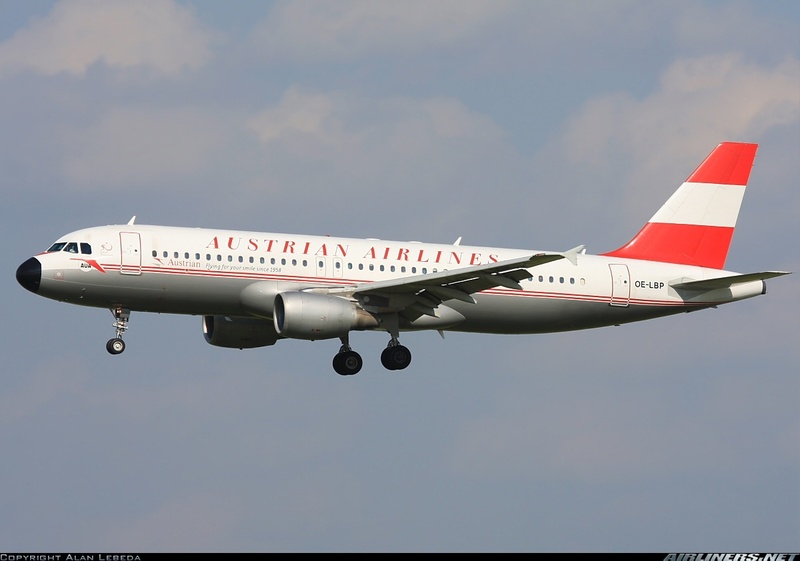 In the winter 2018/19 flight schedule, Austria’s national airline will further increase capacities: Austrian Airlines will fly up to 21 times per week to the Israeli metropolis on the Mediterranean, comprising a doubling of the number of flights compared to the 2017/18 winter flight schedule. The airline is currently assessing whether to further expand flight services from Vienna to Tel Aviv. Is this Ryanair’s most adventurous destination yet? « Aeroflot launches Miles Mania for Aeroflot Bonus participants.